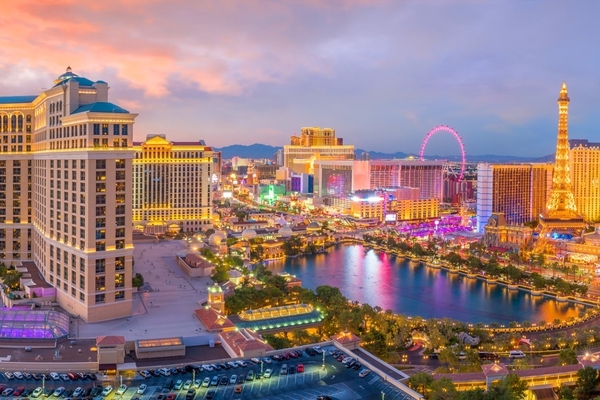 Sept. 4, 2018, 1:41 p.m.
August was a groundbreaking month, something we will always remember. 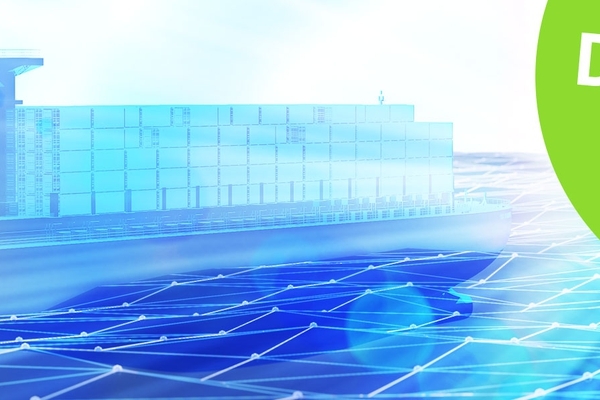 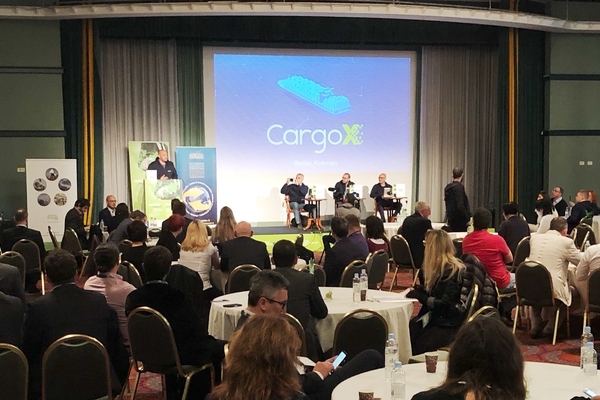 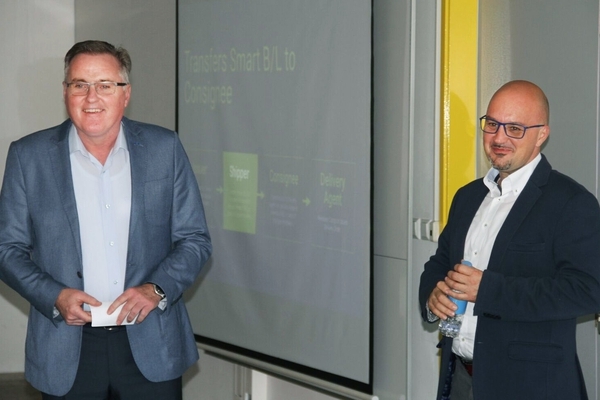 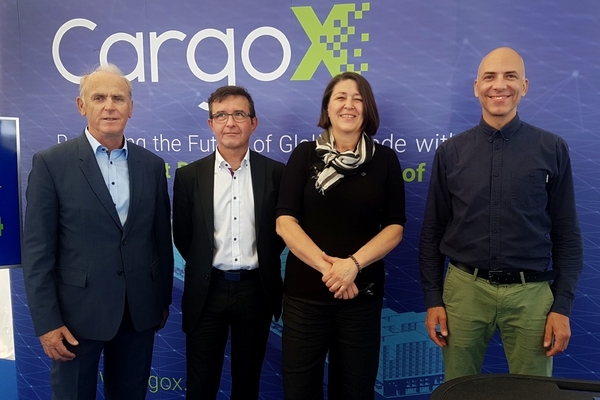 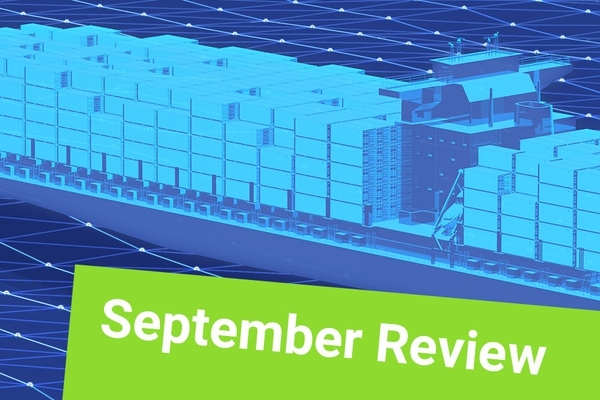 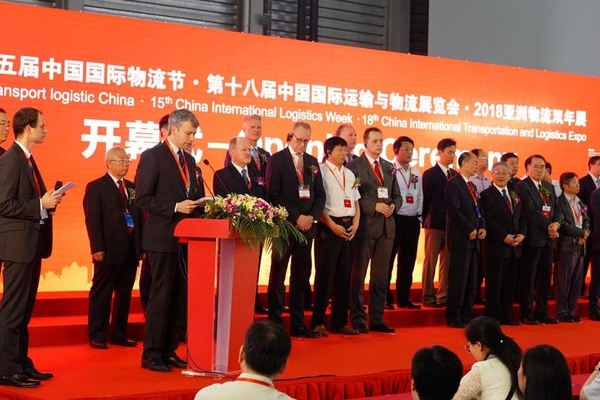 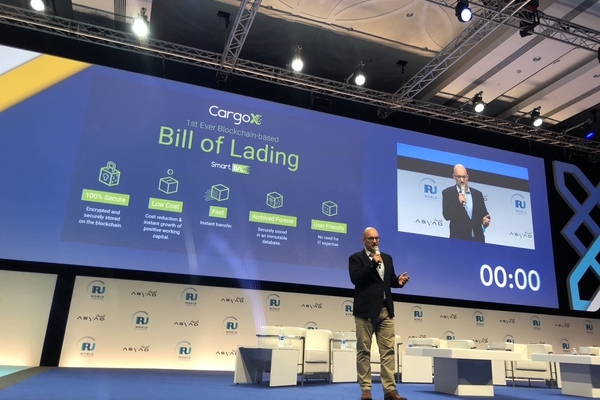 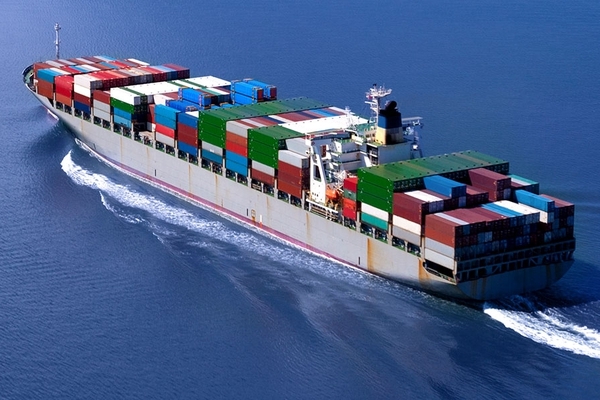 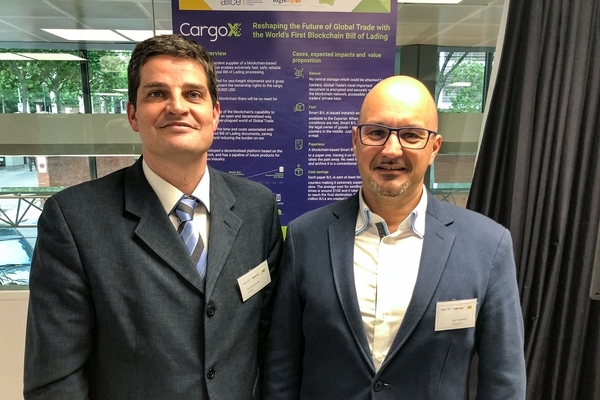 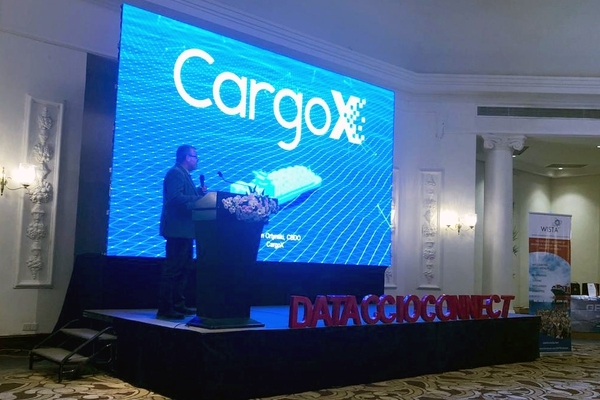 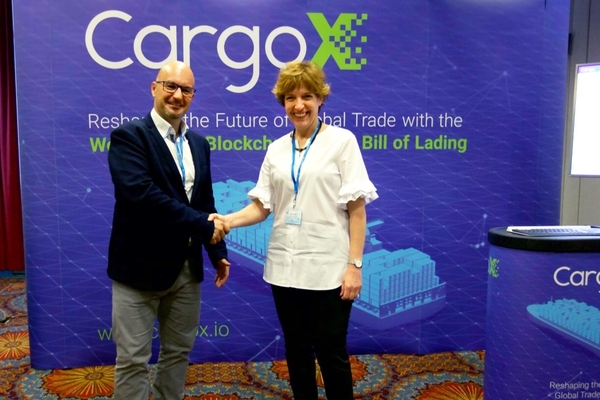 The first ever blockchain-based CargoX Smart B/L™ has successfully completed its historic mission during a trial shipment from China to Europe. 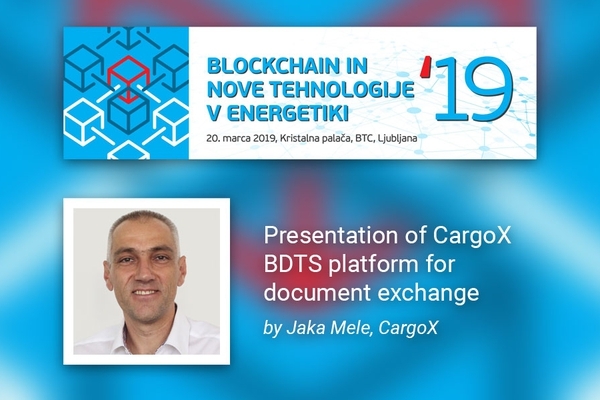 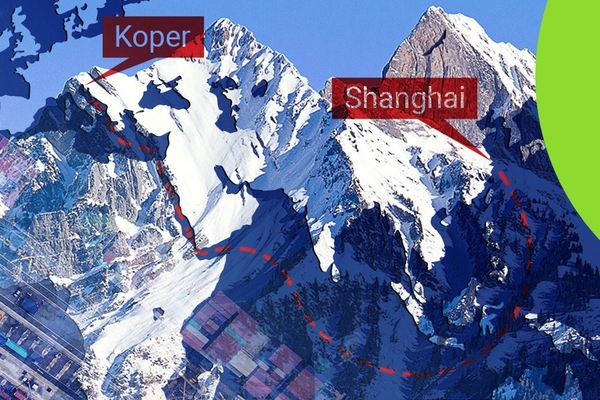 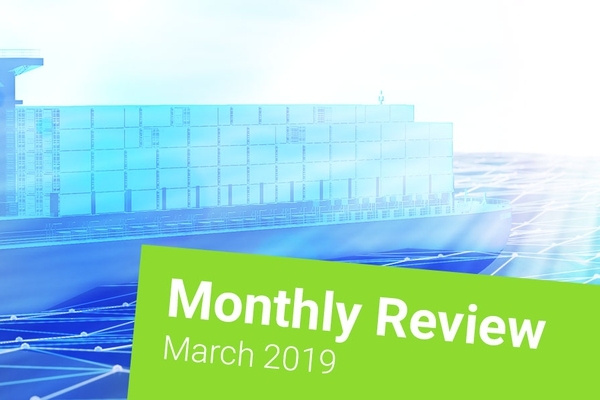 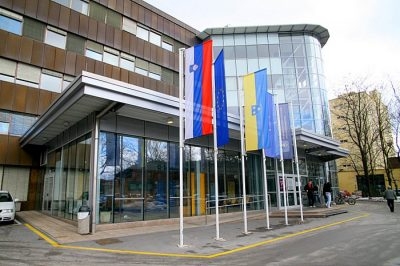 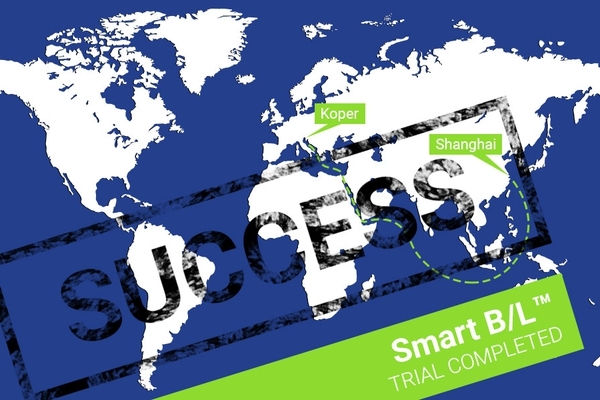 The cargo ship Ever Safety carried its load from Shanghai (China) to Koper (Slovenia, EU), and unloaded it to the owner of the CargoX Smart B/L™ document. 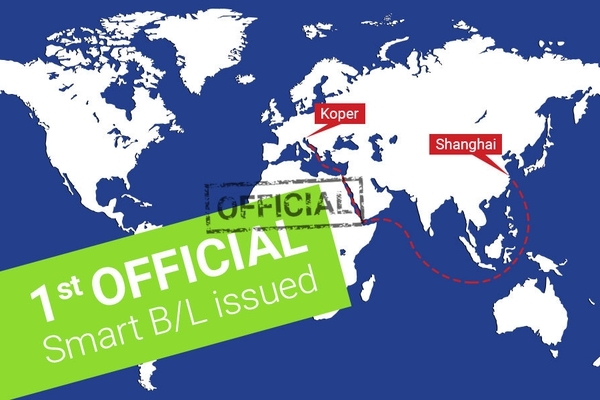 It was all official and compliant, and you can read all about it here! 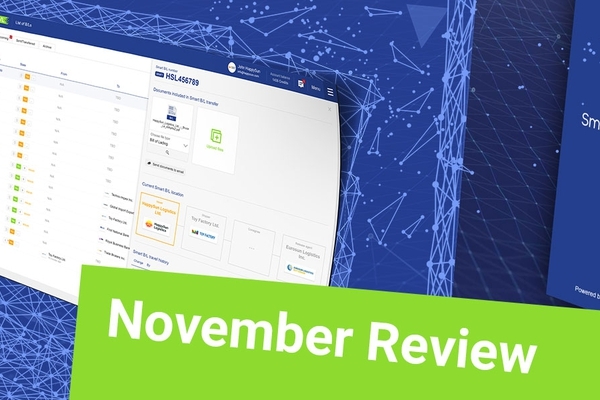 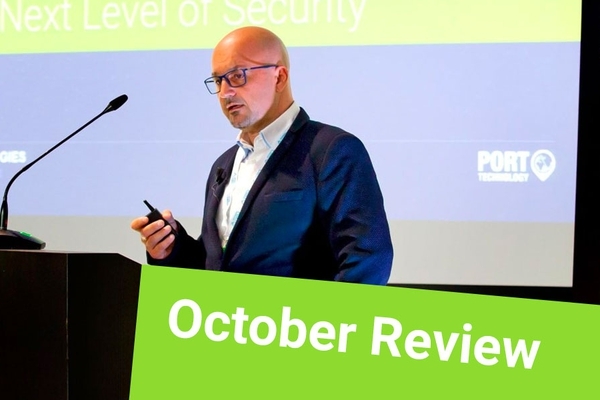 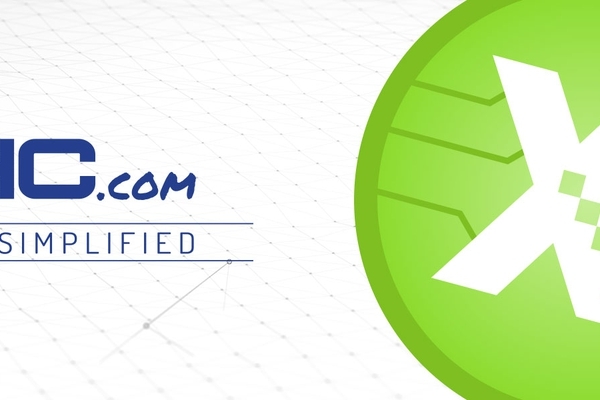 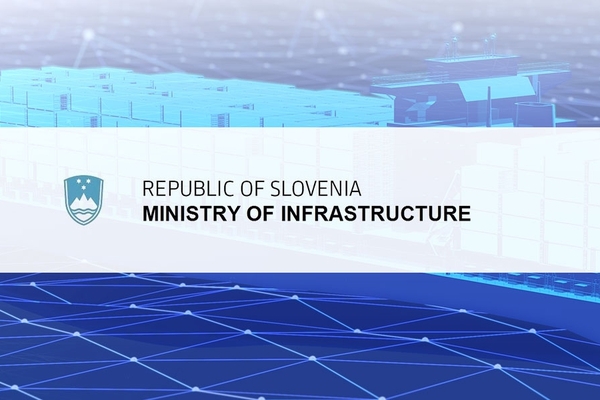 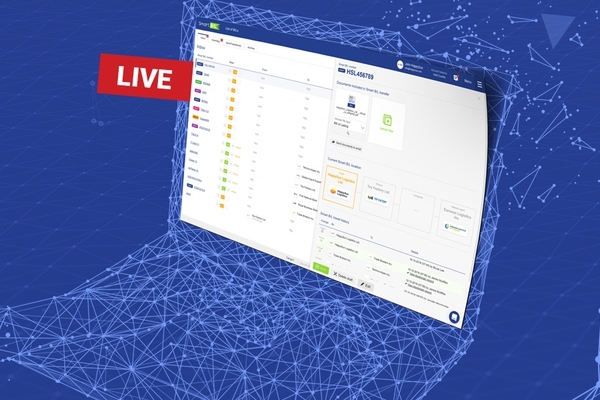 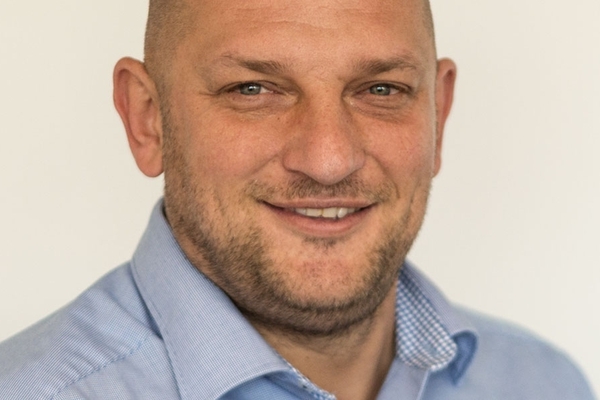 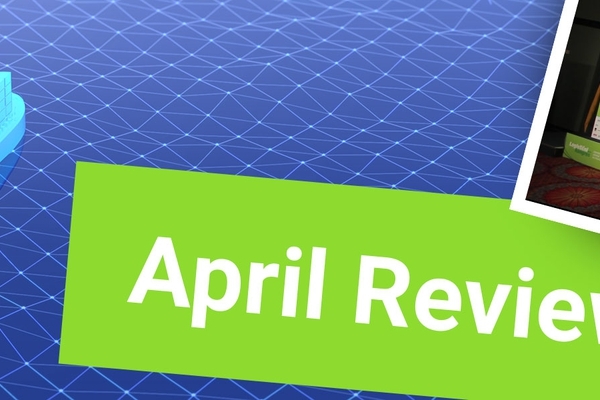 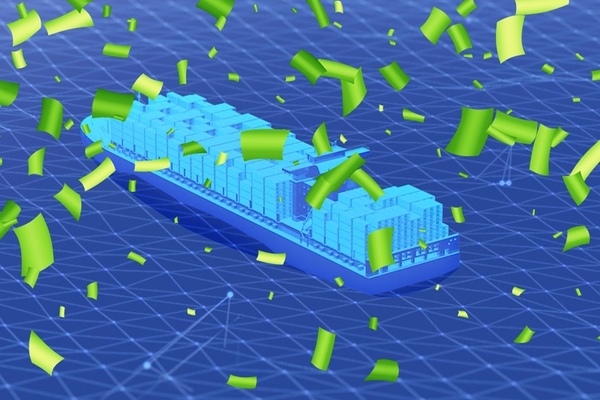 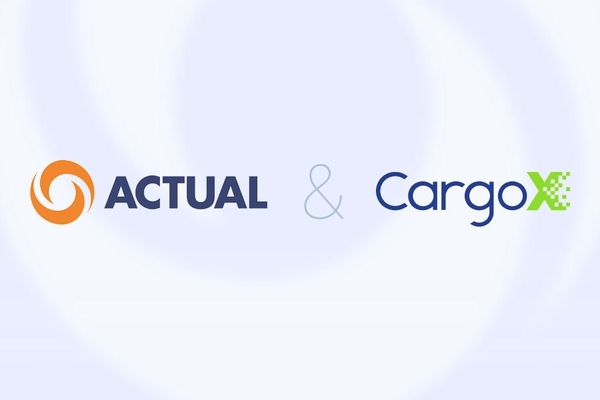 “After confirming this operational test, the CargoX Smart B/L™ solution will be available to all companies within the next weeks,” confirmed Stefan Kukman, CEO, and founder of CargoX. 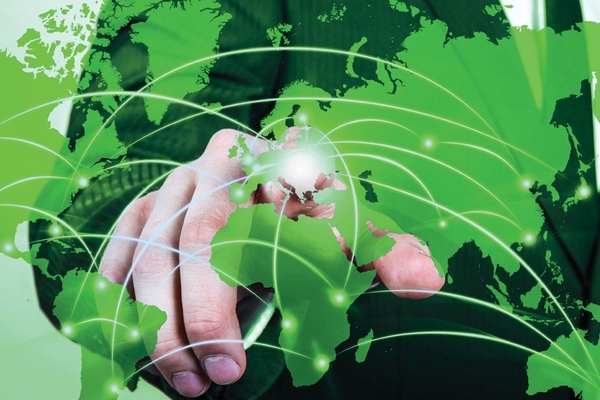 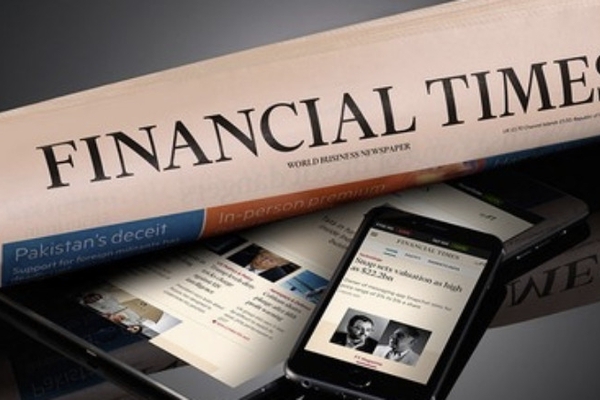 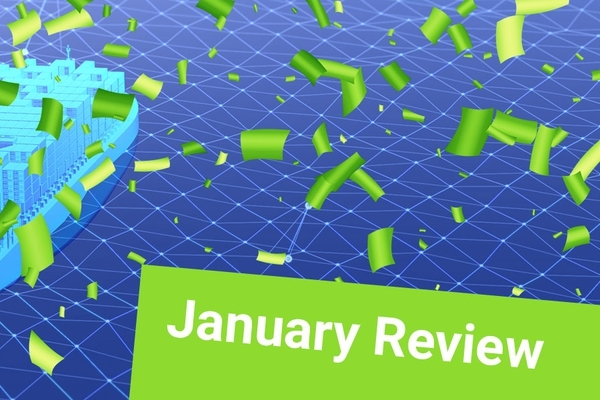 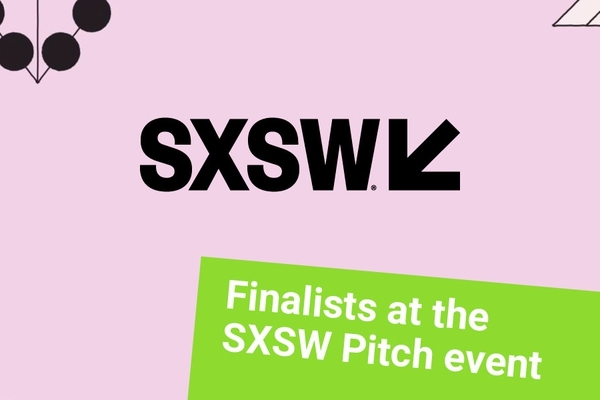 … find all the articles in our Media coverage section! 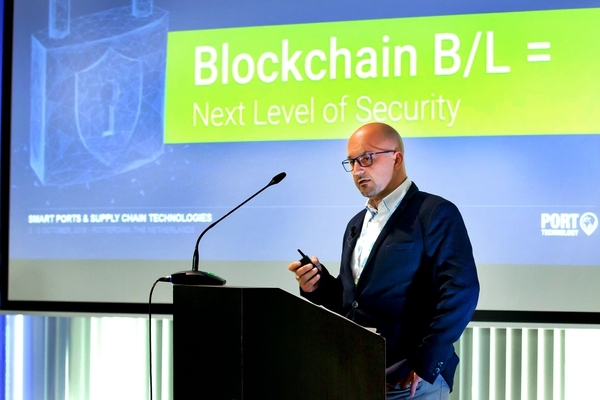 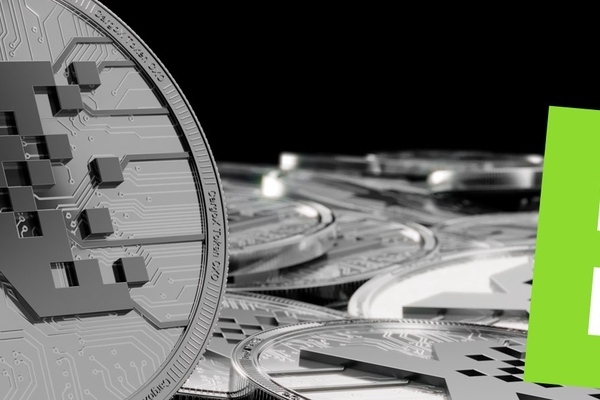 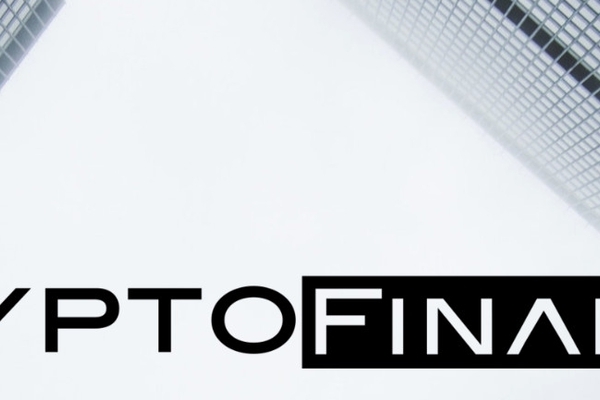 Stefan also shared his views about the IBM TradeLens solution and how companies can handle blockchain going mainstream in the Splash247.com op-ed article. 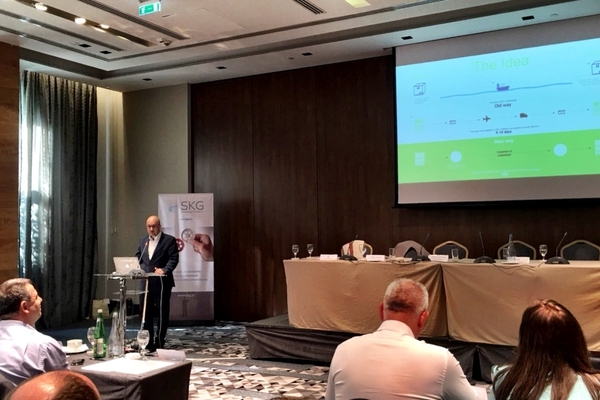 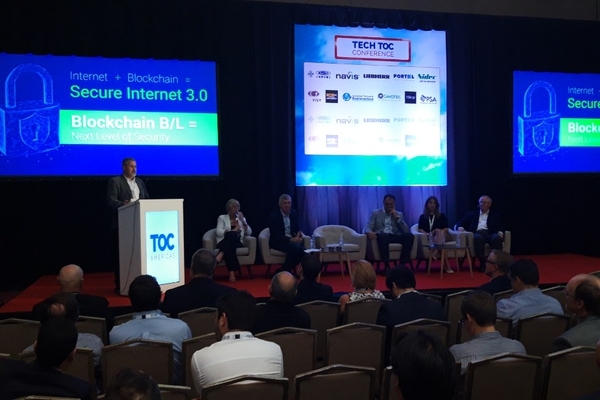 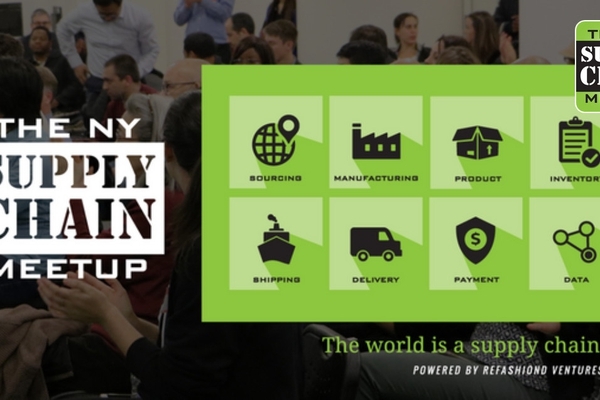 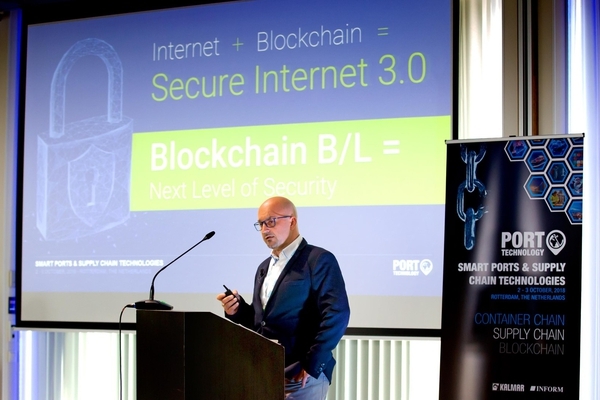 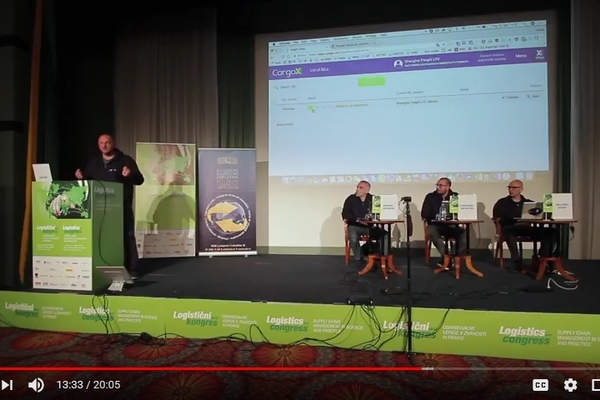 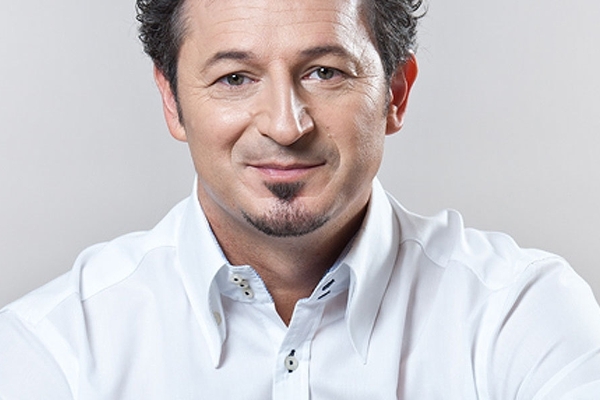 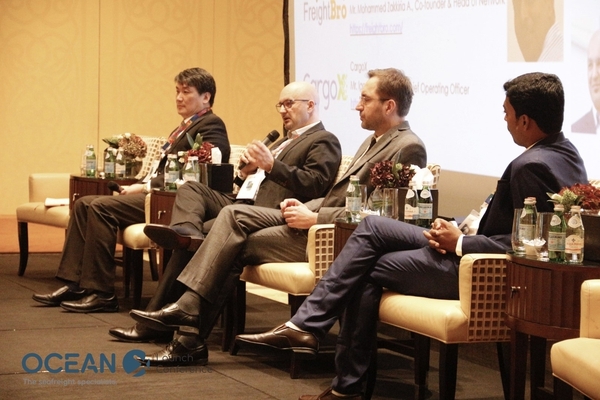 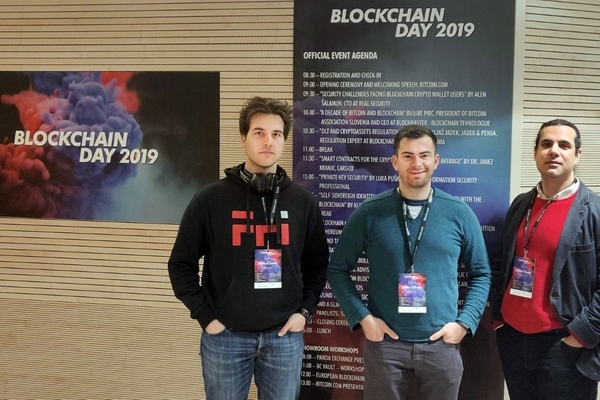 He also joined a panel at Knect365.com as one of 7 experts talking about blockchain startups and ventures in the shipping industry. 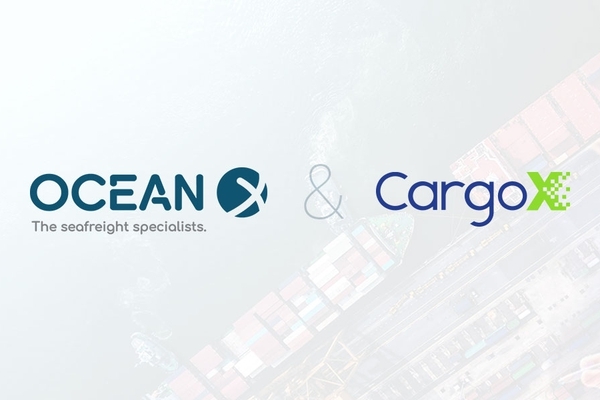 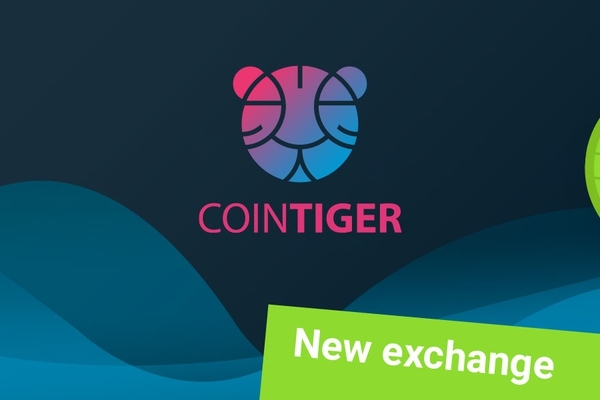 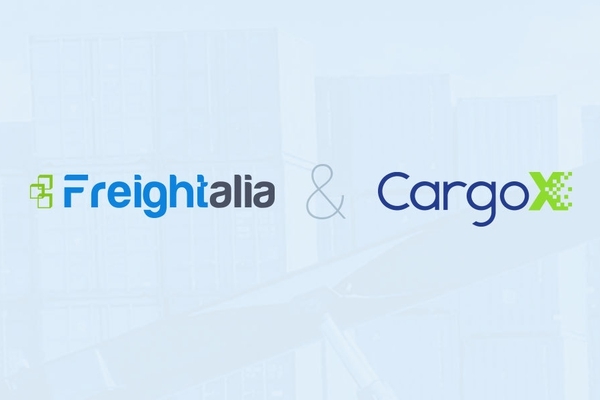 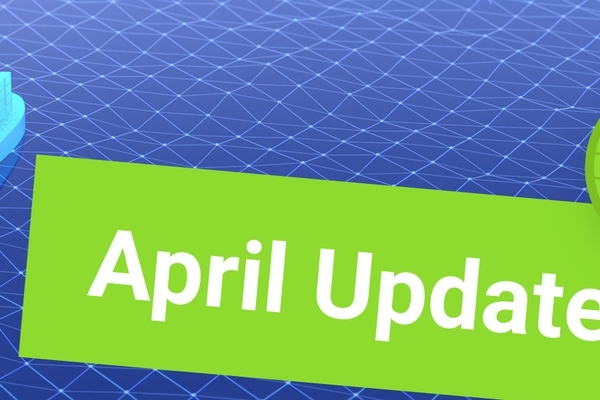 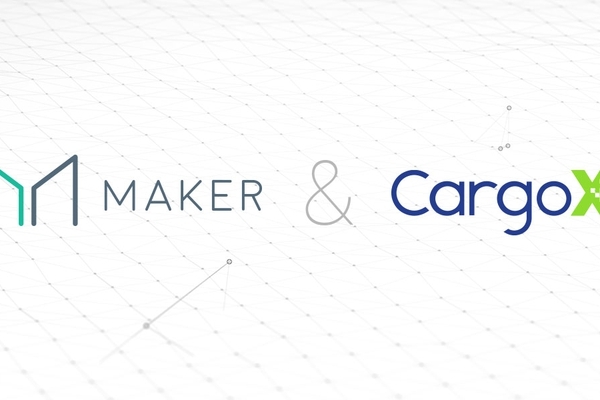 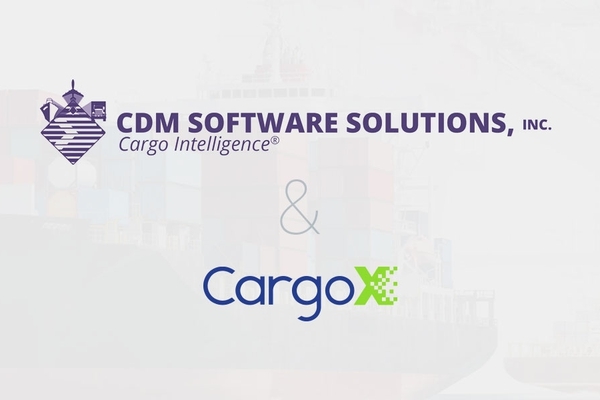 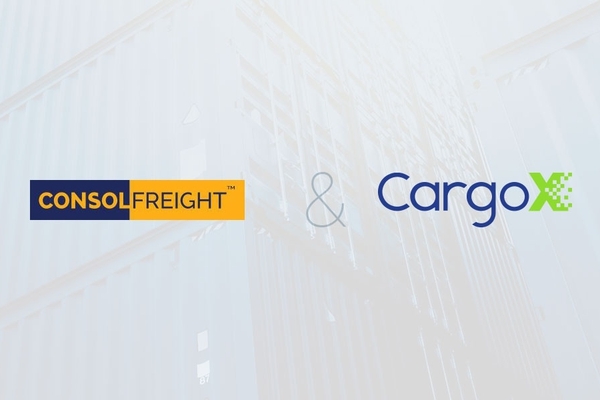 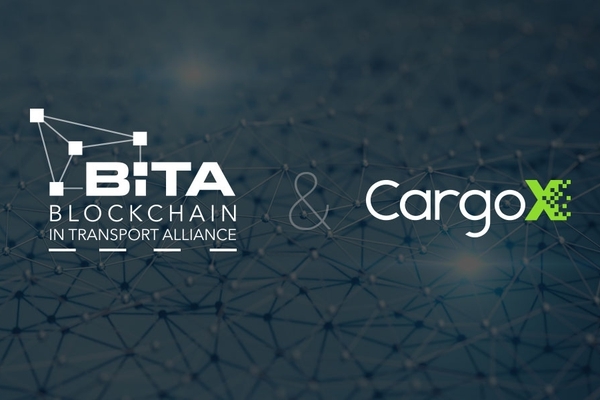 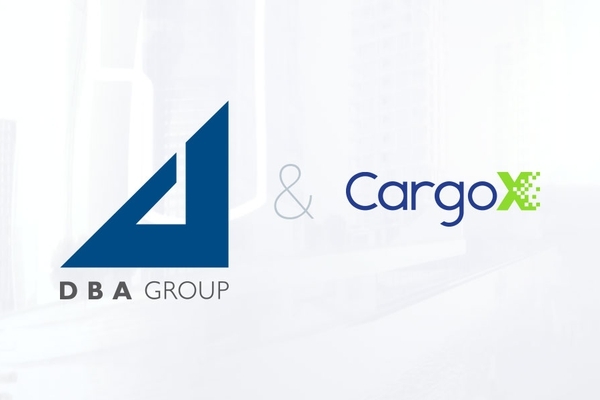 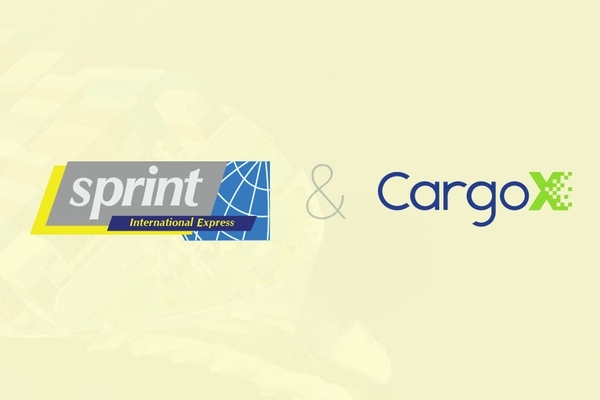 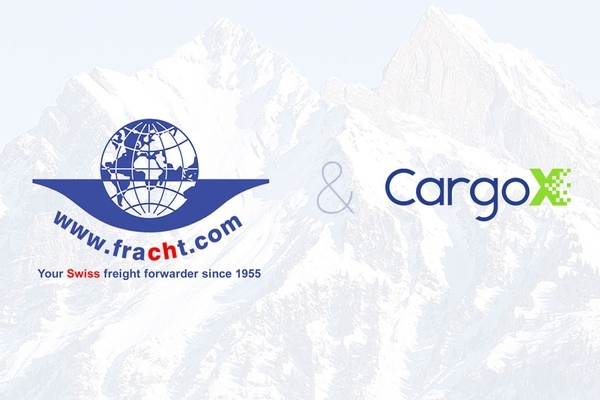 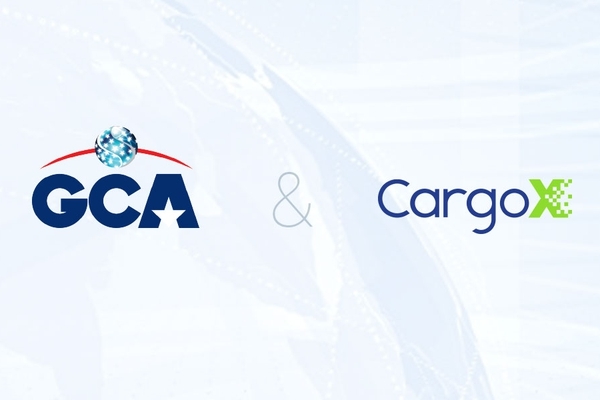 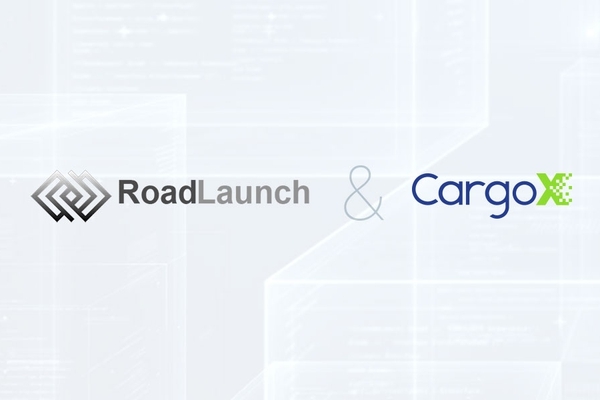 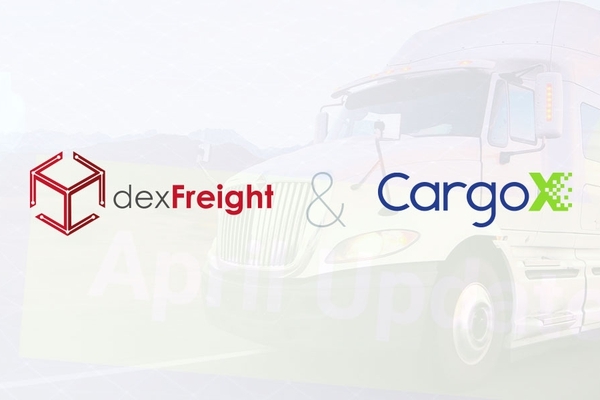 As the current version of the CargoX Smart B/L™ solution is approaching the market, we are already working on new features, and we are glad to announce new partners. 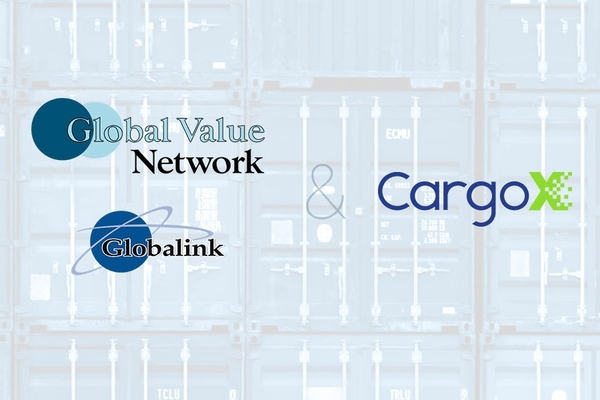 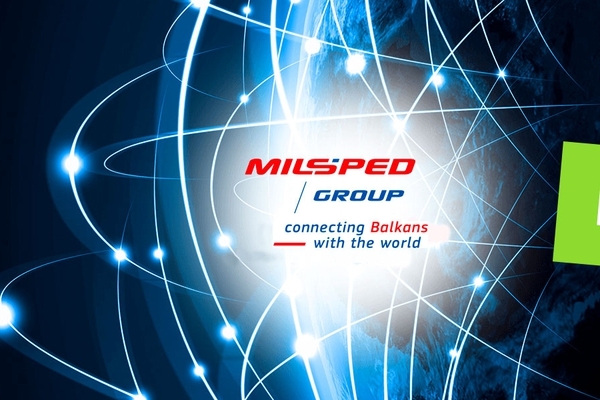 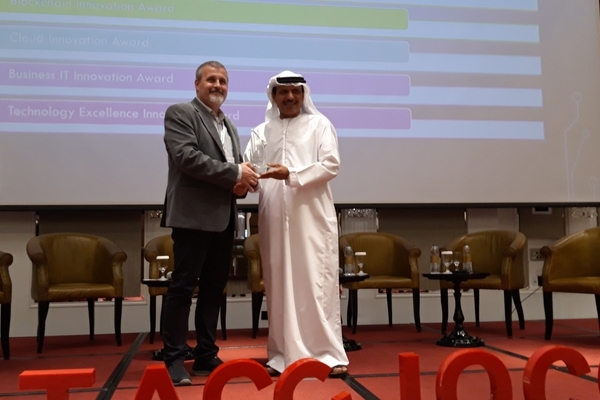 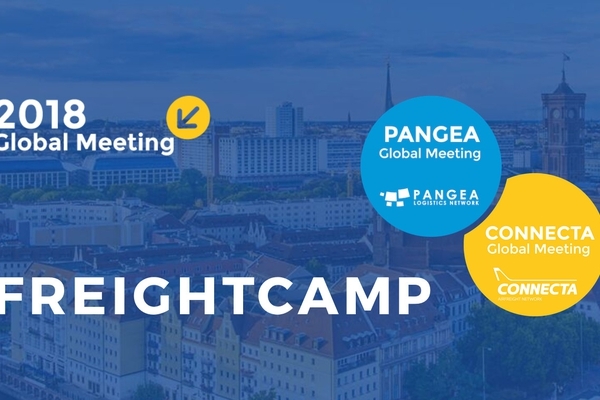 They are agile companies in logistics, technology consulting, and infrastructure lifecycle management, all of which contribute greatly to the field optimizing port management, supply chain management, and global logistics processing. 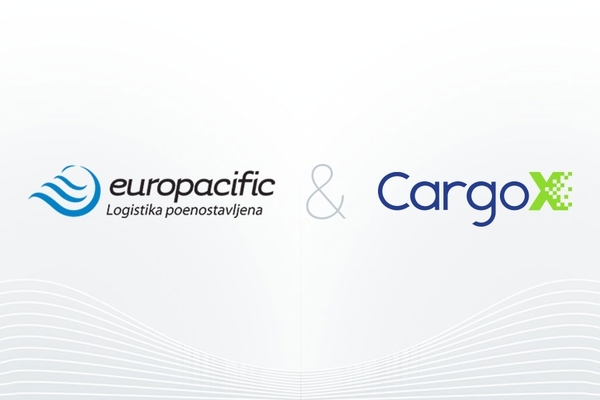 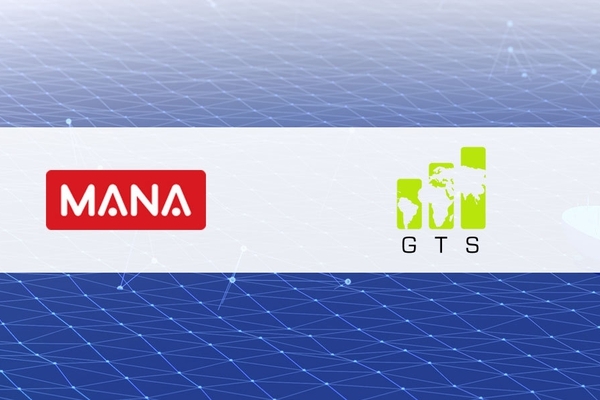 Please welcome the Italian tech consulting giant DBA Group (news), the Actual Group (news), and the logistics specialist Europacific (news)! 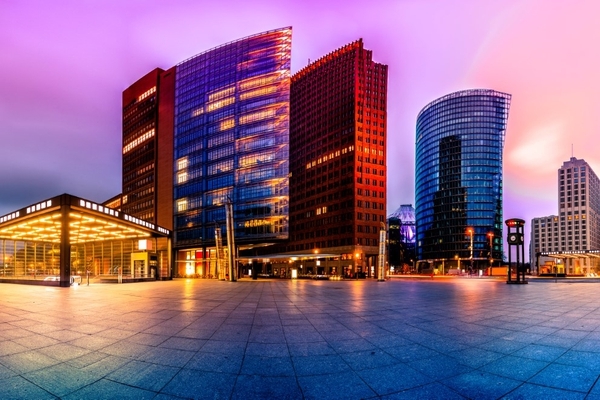 Summer was hot and so was the news!